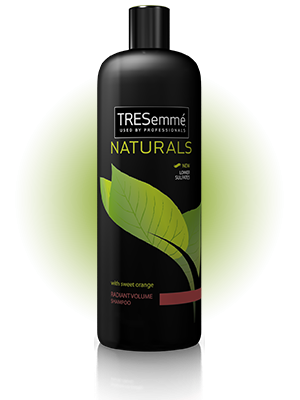 TRESemme Naturals Radiant Volume Shampoo 25 Oz. Item Number. :B10008662.